Hidden Oasis is using Smore newsletters to spread the word online. 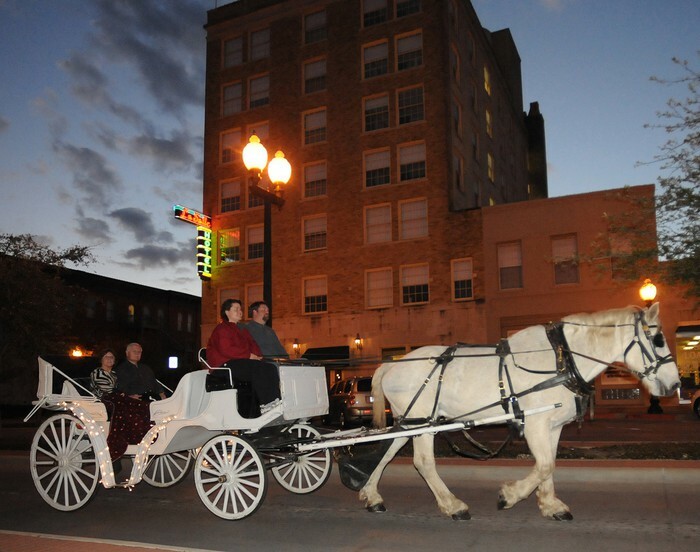 Kick off the New Year with a relaxing carriage ride through Historic Downtown Bryan! We'll highlight First Friday events and businesses and give you a few historical facts about Downtown. Bring your family, friends, and/or date... and your camera! It's great fun for the entire family! First Friday (Jan 4th) was A&M's Cotton Bowl. So, First Friday-Part 2 is taking place a week later so the New Year & Cotton Bowl celebrations can continue. Carriage Rides begin at the courtyard of the LaSalle Hotel in Historic Downtown Bryan. Price: $25 for up to 4 people and $5 per extra person. Please email or call for more information. 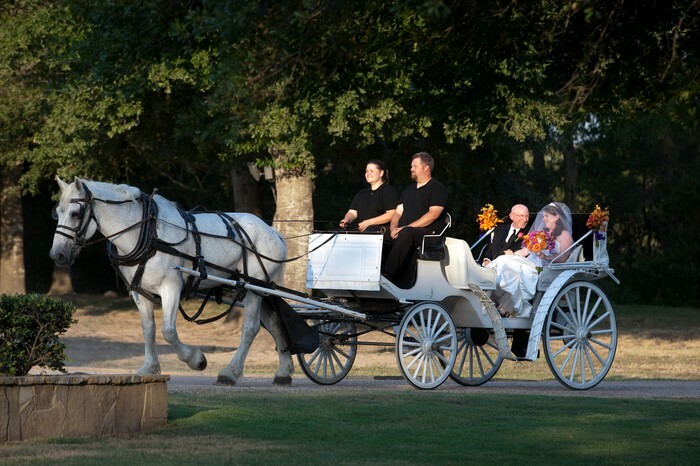 Horse-drawn carriage services for weddings, quinceaneras, marriage proposals, birthdays, holidays, and many more. Email us to see how we can transform your event into a truly unique occasion.